"Gowns for Prom" giveaway event begins! BUFFALO, N.Y. (WKBW) — Throughout the past few months, Colvin Cleaners in Kenmore has been collecting gowns and accessories for the "Gowns for Prom" program. 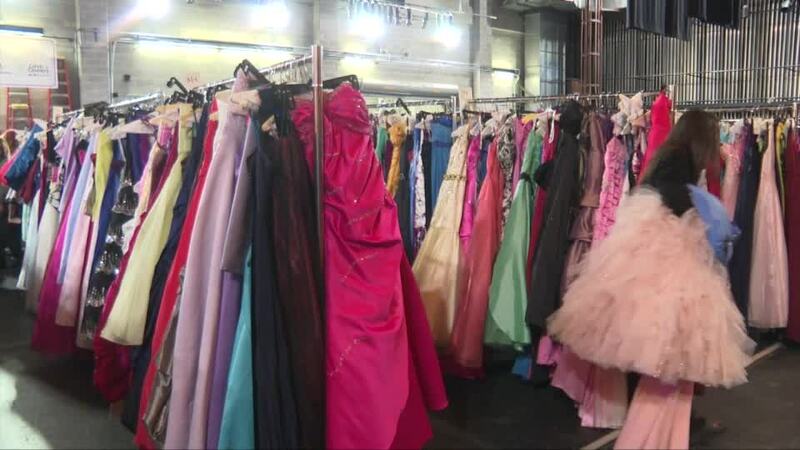 Thanks to the generosity of Western New Yorkers, the program has thousands of gowns, hundreds of shoes, purses and jewelry for young ladies in need for their prom. 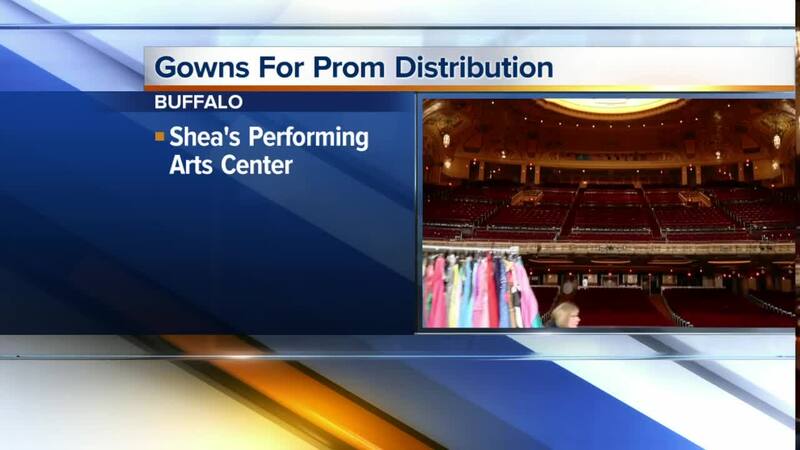 Starting today racks of dresses will be held on stage at Shea's Buffalo. Girls can select a gown, then will get fitted by a professional seamstress. The dresses will be altered, cleaned and then delivered to their school. All of this is FREE for the girl. "It means so much not only to me, but to our employees, our volunteers and to the girls who truly deserve this," says Paull Billoni, President of Colvin Cleaners. The program is in its 14th year. The event runs between 3pm and 8pm, Tuesday April 16th to Thursday April 18th. Ladies who could not otherwise afford a gown are welcome to come to Shea's to select one for FREE with a student ID. For more information you can head to the Gowns for Prom website .